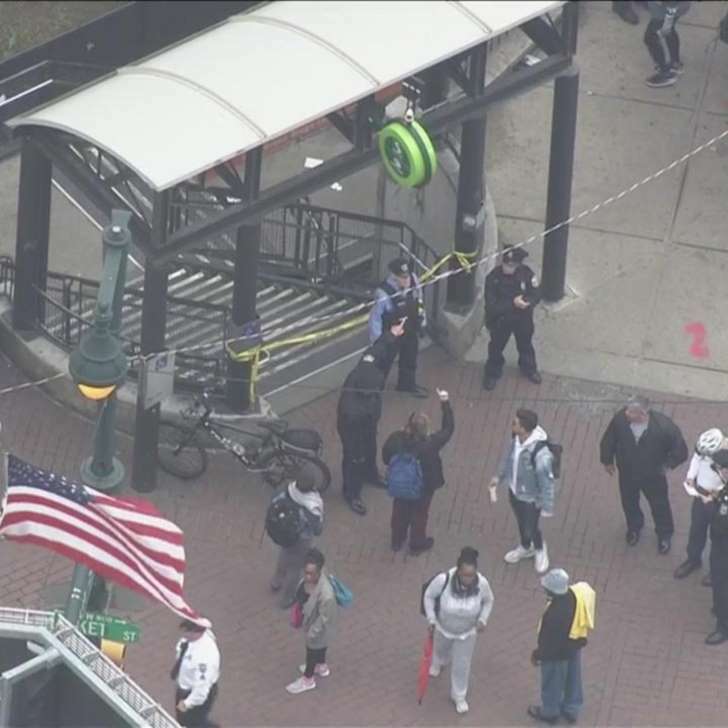 Two teens were critically wounded after being stabbed Wednesday afternoon at a train station in Center City, CBS Philadelphia reports. Police say two 17-year-old boys were stabbed on the SEPTA train platform at 8th and Market Streets around 3:45 p.m. local time. One victim was stabbed in the neck, stomach and arm, and rushed to a local hospital. The other victim was stabbed in the chest and stomach, and rushed to another hospital. They are both in critical condition. Witnesses told CBS Philly that it was a fight between teens that started near the stairway and continued below ground. "I heard hollering and stuff like that. The kids were saying someone got stabbed. I saw people running upstairs saying somebody got stabbed," Antoinette Daniels said. Normal service has resumed at the SEPTA station following the stabbing.